I recently received a $35,000 lump sum — I hesitate to call it a windfall for reasons that will be clear in a moment — and now I'd like to put it somewhere that I can earn more than 0.01% on my money! I want to find a good high-interest savings account. 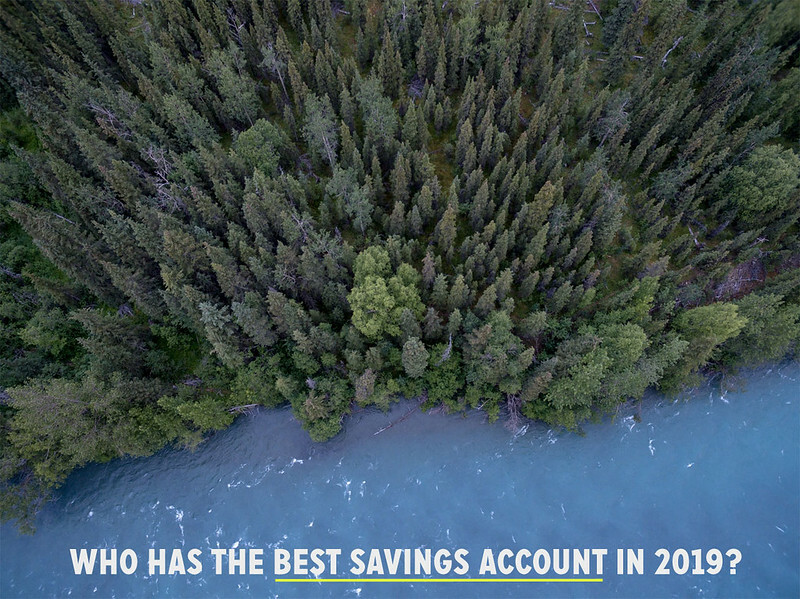 First, let me explain why I'm even interested in finding a new savings account.